Do you love reading about the natural world and talking with others about your nature passion?! If yes, join our Nature Book Club for adults! Each month, a theme will be selected and a list of suggested book titles will be sent to book club participants. Participants will then meet at the Nature Centre once per month to share and discuss a book of their choosing (related to the theme) with the group. For some meetings, participants may also read and discuss the same book. Group discussions will be guided by a facilitator. Snacks and light refreshments will be provided! The club will meet 8 times from January to November (except for June, July and August). Meetings will generally fall on the last Tuesday of the month from 6:30 PM to 8:30 PM. Meeting dates for 2019 are Jan 29, Feb 26, Mar 26, Apr 30, May 28, Sept 24, Oct 29 and Nov 26. The cost for all 8 sessions is $15 for Nature Centre volunteers and seniors (65 years +) or $30 for individuals (19 to 64 years old). This is paid as a ‘Friends of the High Park Nature Centre‘ membership fee. 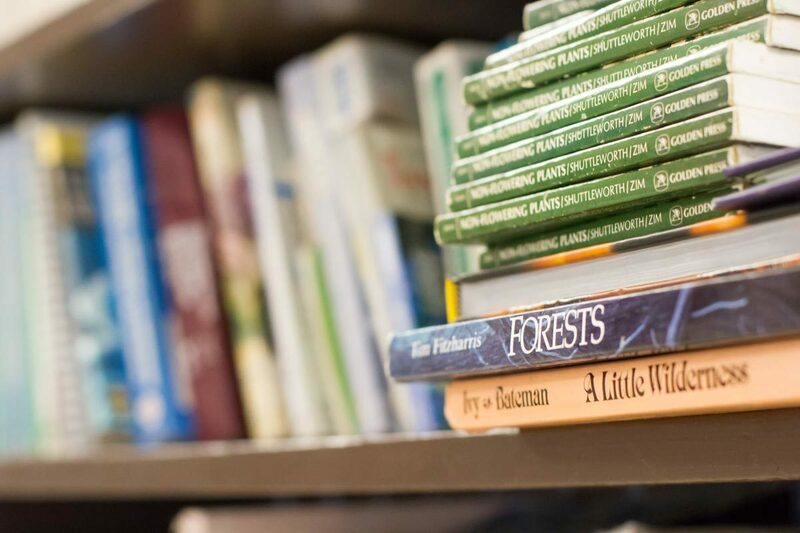 Please send an email to naturecentre@highpark.org indicating your interest in the Book Club program, and provide your full name, email address and phone number. You will receive instructions on how to pay your membership fee. After your donation is made, your participation in the Book Club program will be confirmed. Pre-registration is required to participate in the Nature Book Club. Registration cannot be confirmed until the ‘Friends of the High Park Nature Centre’ membership payment has been received. Instructions on paying the membership fee will be sent in an email after you complete the online registration process. The club is filled on a first-come, first-serve basis. . If you wish to withdraw your participation in the book club, your ‘Friends of the High Park Nature Centre’ membership fee will not be refunded as the fee is a donation to the Nature Centre. Your membership will remain valid for one year. Please note that if you miss two consecutive meetings without notice and cannot be reached via email or phone to confirm attendance to the remaining meetings, the next person on the waitlist will be contacted to take your place in the book club.